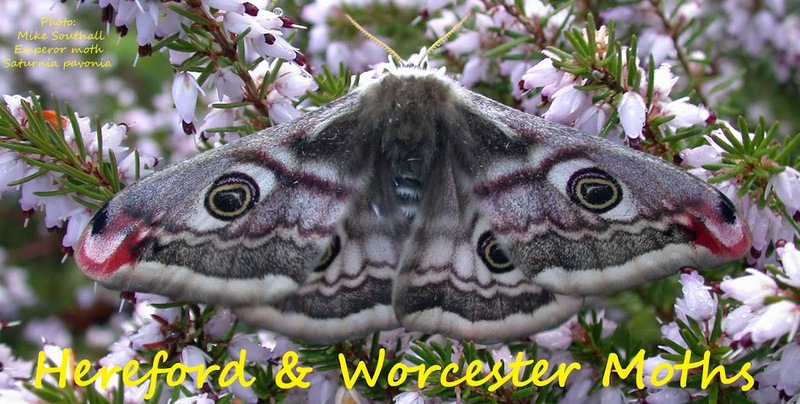 Hereford and Worcester Moths: Diamond-backs decreasing? What a relief - only one Diamond-back Monday night instead of the regular 100+ invading the garden trap. Are the numbers beginning to decrease? We are nervously awaiting the home bred generation, progeny of this massive invasion, due to appear in a couple of weeks time. the huge influx of adults have presumably mostly died of natural causes, old age, predation etc and the next gen could start in early July...!